Home / Diabetes Health / What are the types of diabetes? Type 1 diabetes usually starts in childhood or adolescence. We are talking about insulin-dependent diabetes. It is an autoimmune disease that destroys the cells in the pancreas that secrete insulin. 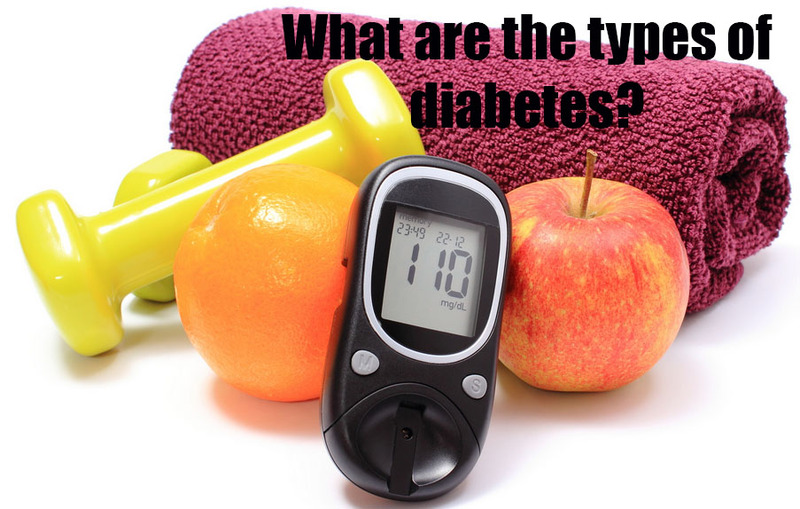 Type 2 diabetes, or "fat" diabetes, is the most common. The pancreas still produces insulin but insufficiently and less effectively (insulin resistance). Overeating and lack of exercise can lead to type 2 diabetes. According to the WHO, France should have nearly one million more diabetics by 2030. Diabetes can also develop during pregnancy. This is called gestational diabetes. It requires increased monitoring (risk of hypertension in the mother, complicated delivery...) and usually disappears after delivery. It should be noted that the heatwave periods would favour the appearance of gestational diabetes in pregnant women. For type 2 diabetes, there are very few symptoms except for late complications.